Washington Irving began writing under pen names; one was "Diedrich Knickerbocker." In 1809, using this pen name, Irving wrote A History of New-York that describes and pokes fun at the lives of the early Dutch settlers of Manhattan. Eventually, this pen name came to mean a person from New York, and is where the basketball team The New York Knickerbockers (Knicks) got its name. The term "Knickerbockers" traces its origin back to the Dutch settlers who came to the New World -- and especially to what is now New York -- in the 1600s. Specifically, it refers to the style of pants the settlers wore ... pants that rolled up just below the knee, which became known as "Knickerbockers," or "knickers". Through history, the Dutch settler "Knickerbocker" character became synonymous with New York City. The city's most popular symbol of the late 19th and early 20th centuries was "Father Knickerbocker," complete with cotton wig, three-cornered hat, buckled shoes, and, of course, knickered pants. 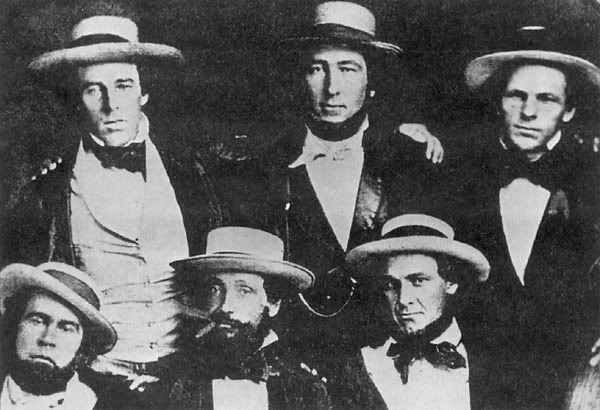 The Knickerbocker name had its first use in the world of sports in 1845, when Alexander Cartwright's Manhattan-based baseball team -- the first organized team in baseball history -- was named the "New York Knickerbockers" or the "Knickerbocker Nine." 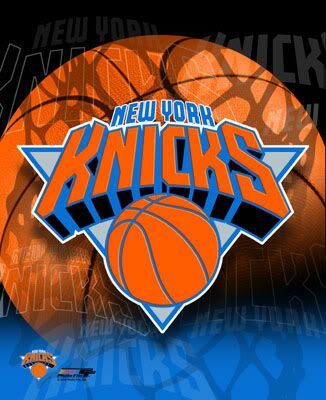 Thus, the Knickerbocker name was an integral part of the New York scene when the Basketball Association of America granted a charter franchise to the city in the summer of 1946. As can best be determined, the final decision to call the team the "Knickerbockers" was made by the club's founder, the legendary Ned Irish. "The name came out of a hat," recalled Fred Podesta, the longtime Garden executive who passed away at age 86 in 1999. "We were all sitting in the office one day -- Irish, (public relations director) Lester Scott and a few others on the staff. We each put a name in the hat, and when we pulled them out, most of them said Knickerbockers, after Father Knickerbocker, the symbol of New York City. It soon was shortened to Knicks." Thank you DITHOT ~ another great tidbit ( I love to read about the Dutch people who went to America in those days ) .